Why settle for plain compacts when these exist?! Let’s be honest. Part of the reason we go cray over Korean beauty products is the packaging (though thankfully, most of them work wonders, too). Any girl can relate to the pleasure that can be derived from unboxing the cutest eyeshadow palette or touching up with a beautifully designed compact. 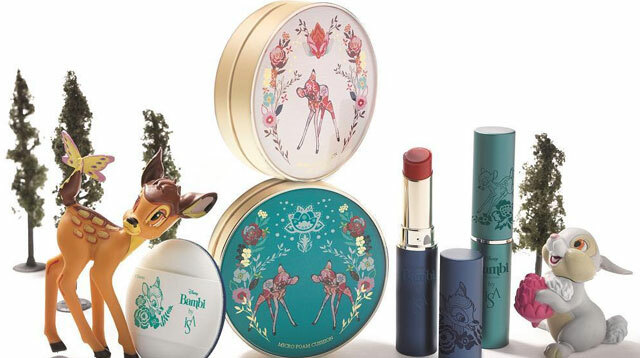 Speaking of cushion compacts, how ~*beautiful*~ are these? Hunt them down on your next trip to Korea, CGs! Launches in Manila this October!